My Little Malta | ViVa! I have subscribed to their newsletter and now receive weekly updates and newsletters. http://www.mylittleparis.com is generally aimed at a female audience, but they have now launched a new website called www.mercialfred.com, which is aimed specifically at the male 30-something ‘bo-bo’, the ‘bourgouise boheme’ living in the newly gentrified arrondissements lying on the fringe of Paris as well as the more refined Parisian residents living in the left bank. 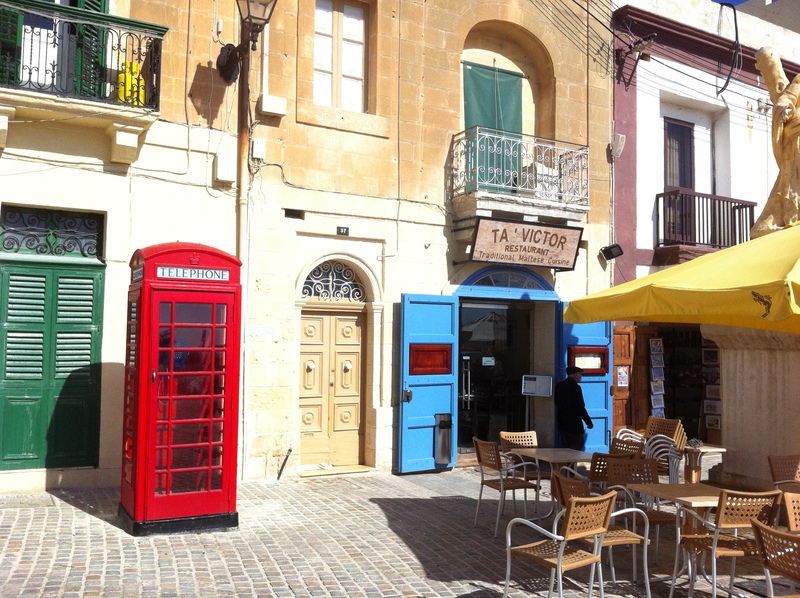 • Malta enjoys a strong link with Britain. 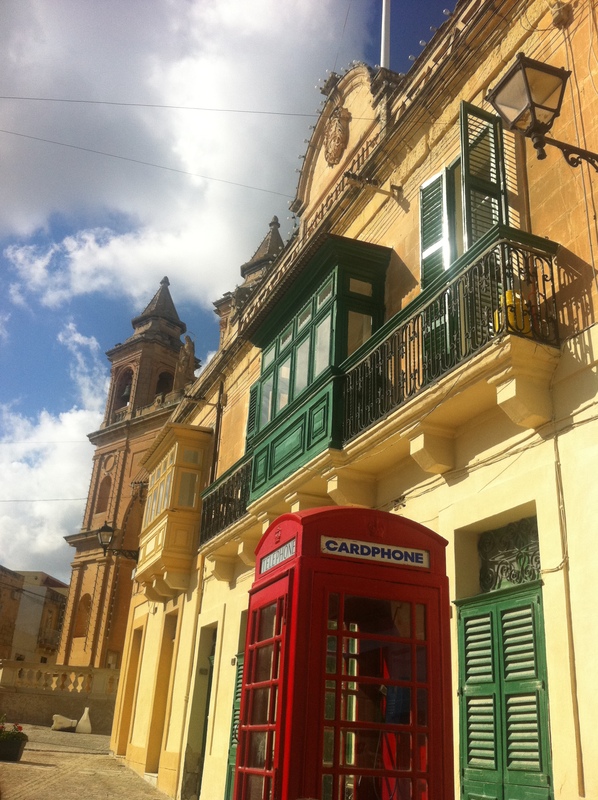 It is no surprise then that HM Queen Elizabeth II used to live in Malta. She lived on the Mediterranean island for two years at the start of her married life. The Queen and the Duke of Edinburgh lived in Malta on and off for two years at the start of their married life between 1949 and 1951. • The Maltese Islands have 3 UNESCO World Heritage Listings, namely the entire city of Valletta, the Hypogeum and seven megalithic temples which are found across Malta and Gozo. For an island archipelago no larger than 316 square kilometers, this makes Malta a country with one of the highest concentration of UNESCO Heritage Sites. • Ggantija Temples outside the village of Xaghra in Gozo are the oldest free-standing structures in the world dating back to around 3600 BC, making them 1,000 years older than the Egyptian pyramids. The Temples are a UNESCO World Heritage Site. • The Maltese Eight-Pointed Cross is the symbol of the Order of the Knights of St. John. It was originally the Amalfi Cross, but was adopted as the Order’s symbol when the Order was formed in Jerusalem about 1050 as an Amalfitan hospital to provide care for poor and sick pilgrims to the Holy Land. 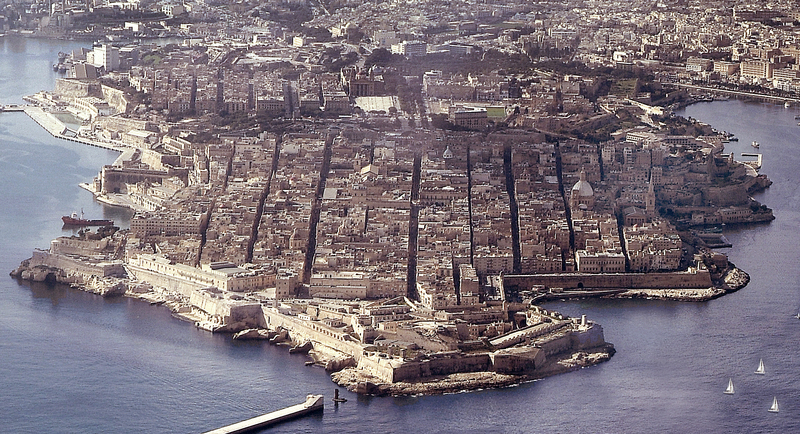 • Malta could have been part of a great civilization of the past, possibly Atlantis. There is a theory which holds that the island was probably connected to other parts of the Mediterranean when a huge wave from the Atlantic filled the Mediterranean, causing the Biblical Flood. There are various remains which have been discovered underwater. The mysterious temples, the cart ruts that have been found on the sea bed and other cart ruts on land seemingly leading to the sea are all indications that the island could have been much bigger or indeed a part of the mainland, before a part of it went underwater. • Malta played a central role in the Second World War and was an island fortress which held out against enemy attack despite constant air raid bombings from June 1940 to August 1944. In 1942, more than 250 raids per month were registered. The people of Malta are the only people awarded the George Cross collectively as a nation to “bear witness to the heroism and devotion of its people”. 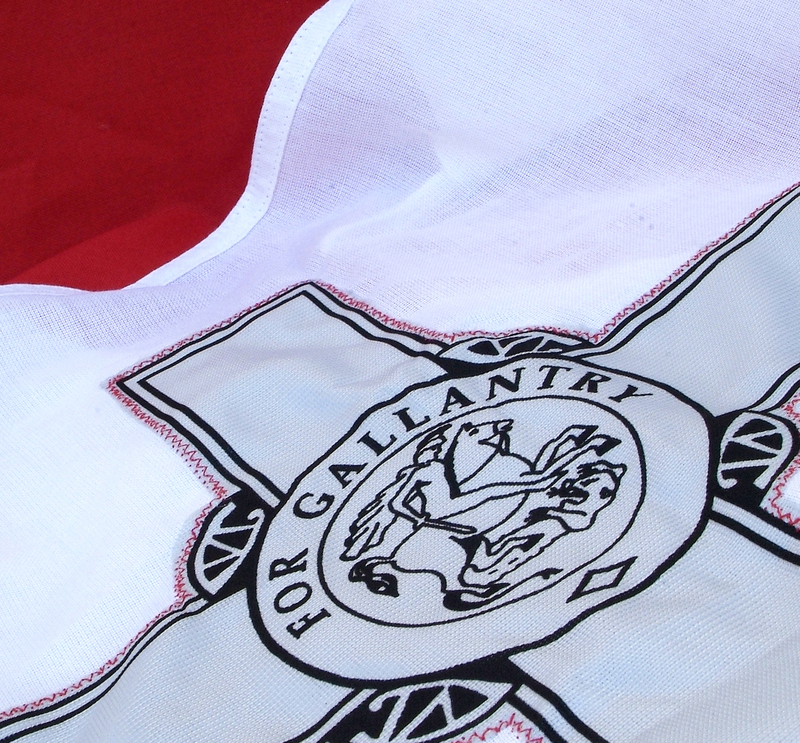 The George Cross is woven into the Flag of Malta and can be seen wherever the flag is flown. • The church of St John the Baptist in Gozo’s oldest village, Xewkija, has the third largest unsupported dome in the world, even larger than St Paul’s Cathedral in London. The cavernous church can accommodate a congregation of 3,000 people, the entire population of Xewkija. • The Mediterranean Conference Centre in Valletta used to be the ‘Holy Infirmary’ of the Order of the Knights of Malta, which was a very modern, state-of-the-art hospital in the time of the Knights. 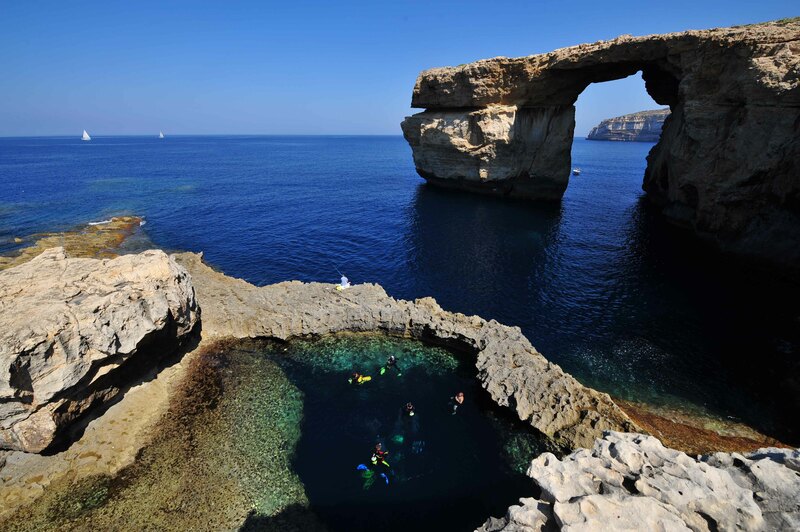 • The Azure Window, the Citadel and Ramla Bay have all starred on the silver screen. The Azure Window, the island’s most famous landmark, has attracted the attention of many film makers and has appeared in the American TV mini-series The Odyssey. The late medieval hilltop Citadel above the capital Victoria is a popular film location and was recently featured in the BBC production Byron where it doubled as a Greek fort in 1811. Ramla Bay also starred in this TV mini-series. • Products made from Gozo’s sun-ripened tomatoes have been sold in UK supermarkets since 1955. Today British customers can buy ketchup, tomato paste, pasta sauces, jelly and fruit delicacies all made in Gozo using the island’s best agricultural produce. 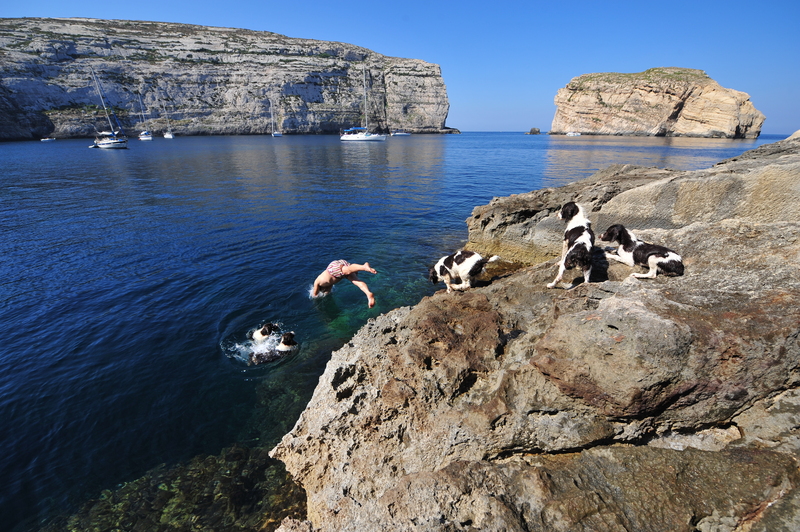 • According to International Living 2007, Malta has “the Best Climate in the World”.